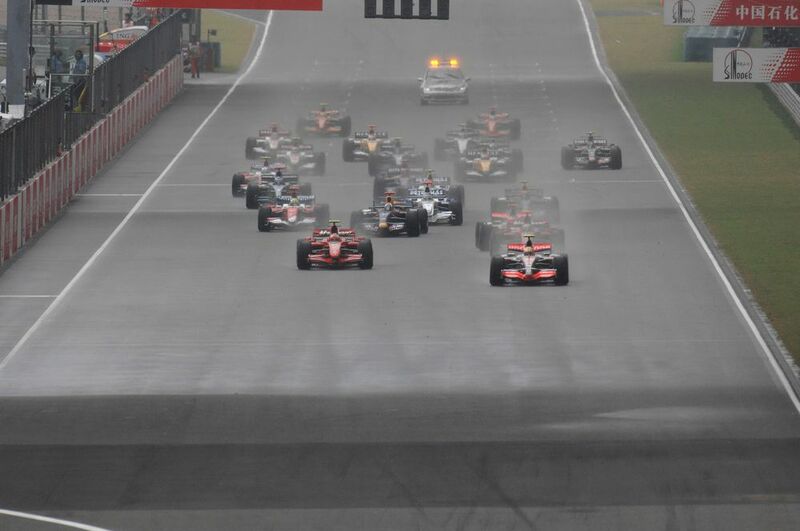 Off the back of a poor season, Ferrari decided not to both going all the way to America and so the red cars weren’t present for this race, nor the following South Africa GP. Jim Clark won from Graham Hill, with third-placed Bruce McLaren more than a lap behind. Jack Brabham finished fourth in his own Brabham, the first time his team scored points. Ronnie Peterson won for Lotus - but only just. James Hunt, at the end of his first F1 season driving a March entered by the fledgeling Hesketh team, finished less than a second behind having pressured the Swede for the whole race. 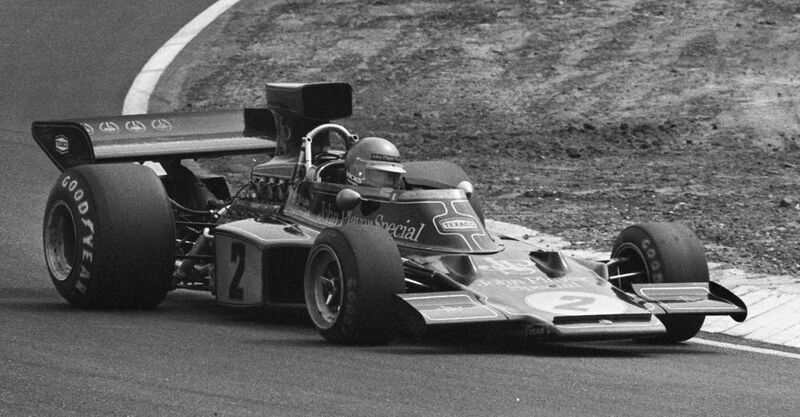 As a result of Tyrrell’s withdrawal from the race following the death of Francois Cevert, Lotus secured the constructors’ championship. In a wet race, Gilles Villeneuve absolutely smashed everybody. At one point he was leading by almost a lap but coasted home to win by ‘only’ 48 seconds from René Arnoux. That wasn’t the most impressive feat, however - in a sopping wet practice session he’d been more than 11 seconds quicker than anybody. Jacques Laffite said at the time: “Why do we bother? He’s different from the rest of us. On a separate level”. 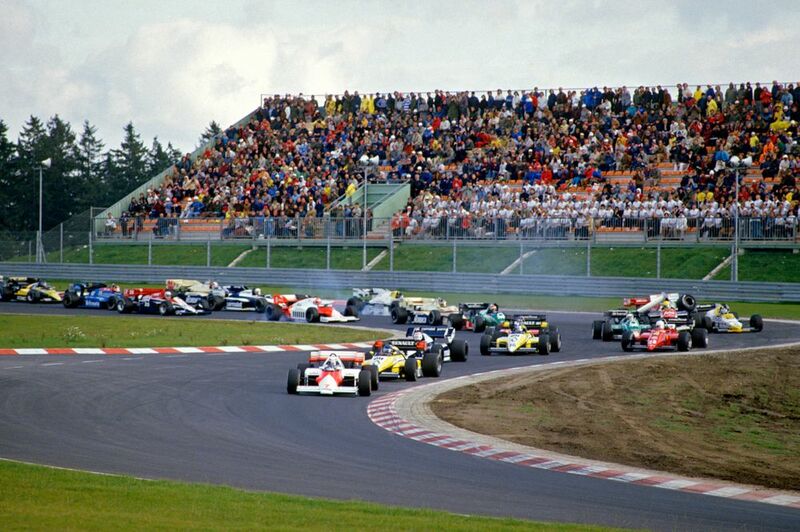 F1 used the new, short Nurburgring for the first time in eight years and Alain Prost took the title to the final race by winning - despite damaging his car in a spin on the warm-up lap. Michele Alboreto and Nelson Piquet finished second and third in a battle of who could coax their fuel-depleted cars across the line first. Ayrton Senna made a nuisance of himself by completely messing up braking for the first corner and wiping himself out of the race along with four other cars. Lewis Hamilton could have clinched the championship in his rookie year with a race to spare, but instead decided to harm his chances by parking in the small gravel trap in the pit entrance. In wet conditions McLaren had left him out on intermediates for so long that the tyres had worn through to the canvas, leaving him with no grip at all. 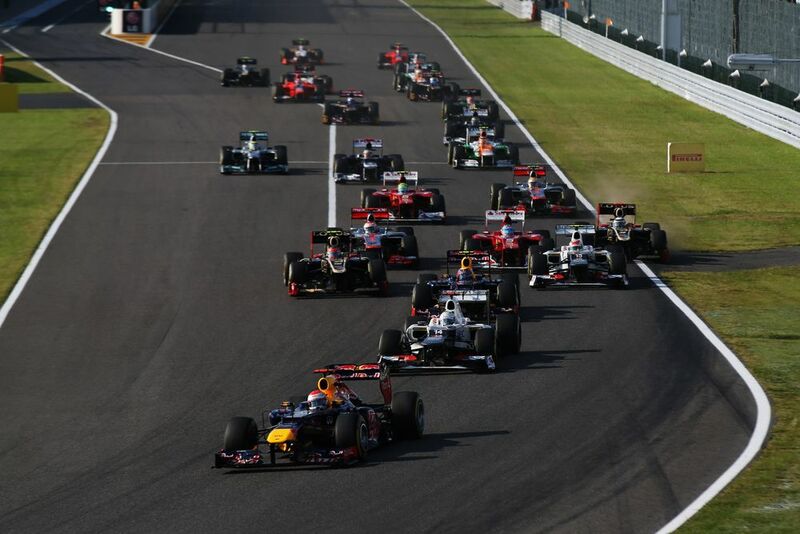 Kimi Raikkonen won from Fernando Alonso with Felipe Massa third, while Sebastian Vettel climbed through from 17th to fourth for Toro Rosso. Fernando Alonso’s healthy 29-point championship lead was all but wiped out. At the start Kimi Raikkonen tagged him from behind - it was only minor contact, but it was enough to puncture Alonso’s tyre and send him spinning out of the race. Sebastian Vettel went on to win, closing the gap to just four points. 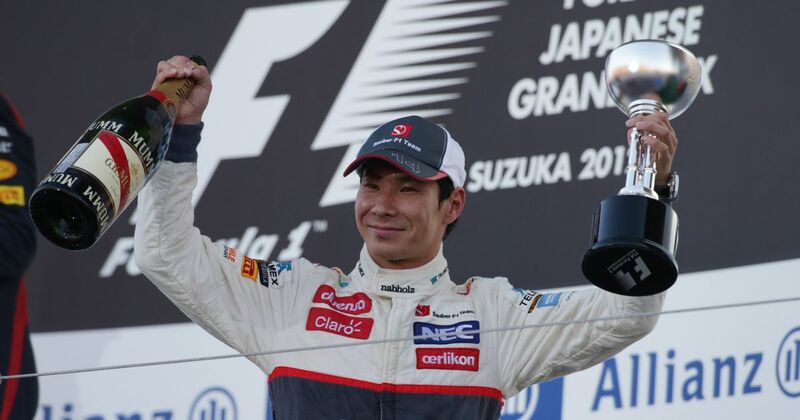 Felipe Massa finished second while Kamui Kobayashi scored a brilliant podium for Sauber, the first and only one of his career. Lewis Hamilton took a huge step towards his fifth championship with his sixth win in seven races as Sebastian Vettel dropped back after colliding with Max Verstappen. Peter Walker (born 1912) started four races in the early 1950s, three of which were the British Grand Prix. His only finish was seventh, at the wheel of the glorious V16 BRM. Bernard Collomb (born 1930) started four races between 1961 and 1963 with a best finish of 10th. He also tried to qualify for the Monaco GP twice, but failed both times. Marco Apicella (born 1965) had a short F1 career - very short. The Italian was signed by Jordan to drive in his home race but was involved in a crash before the first corner in what turned out to be his only race. At least he actually qualified and started the race, though - F3000 champion Vincenzo Sospiri (born 1966) didn’t even get that chance when he signed for the doomed Mastercard Lola team in 1997. The car was 11 seconds off the pace - well outside the 107 per cent rule - and after a DNQ in Australia, the team folded and Sospiri’s F1 career was over.